1. Motorolla Droid w/ a ROM that has wifi tethering on it. I recommend the Bugless Beast ROM found here. 2.Make sure on your DROID that you have the wifi tethering app. 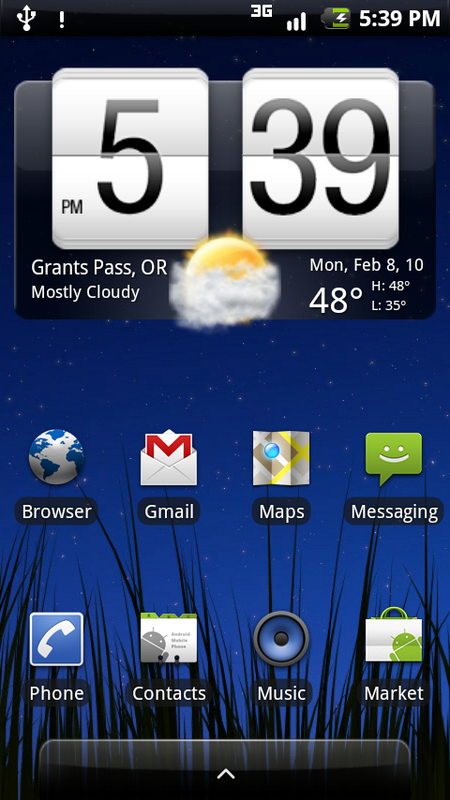 If you are using BB (Bugless Beast) the app will not defaultly be installed. 3. 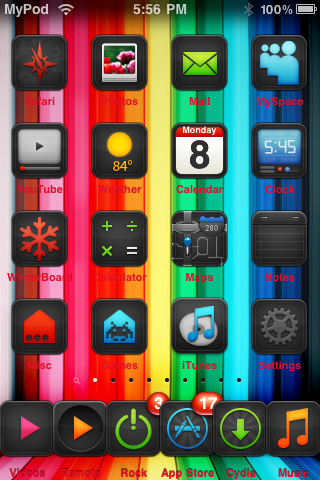 Have an iPod Touch any Gen on any firmware. Once you have installed your ROM and your WifiTetehr.apk ( If you don't know how to install .apk's search market- apps installer put .apk on your SD card, browse to it and install), open up your wifi tether app. 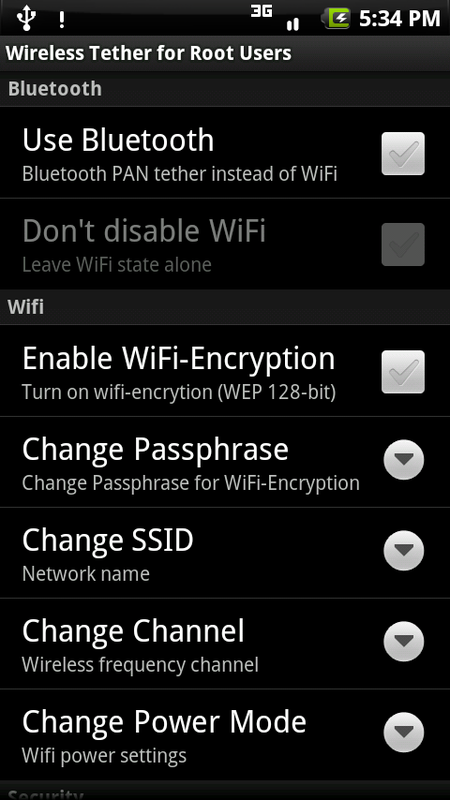 your wifi settings network settings by pressing menu key - setup. 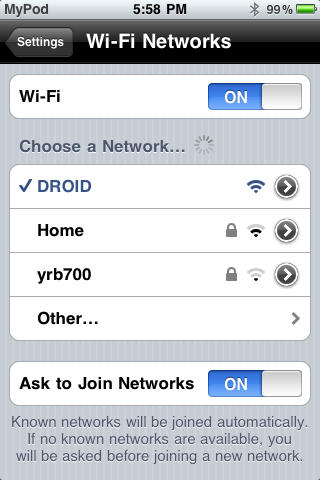 After you have selected your droid settings, go over to your iPod Touch. 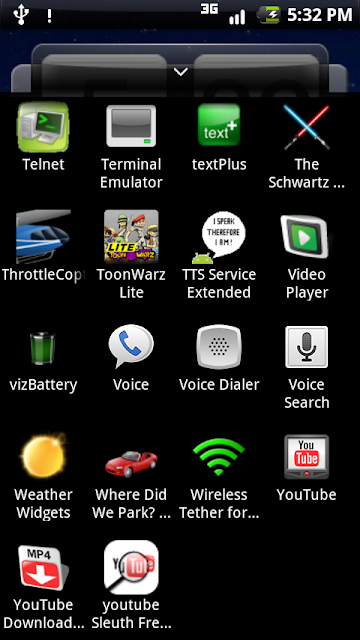 There you go, you now have internet on your iPod Touch from your motorolla droid. 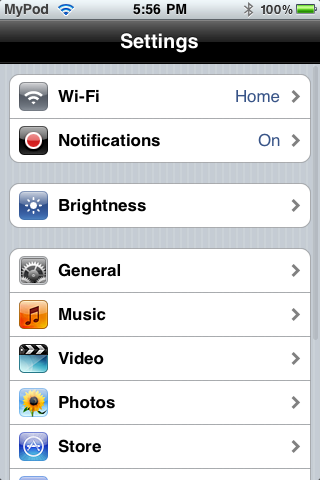 Make sure you have an unlimited data plan on your phone if you are using your iPod on the wifi alot. Not sure about battery consumption on the droid. We are not responsible for any damage to the devices used in this process. It also may take a few seconds for the iPod to connect to the phone. 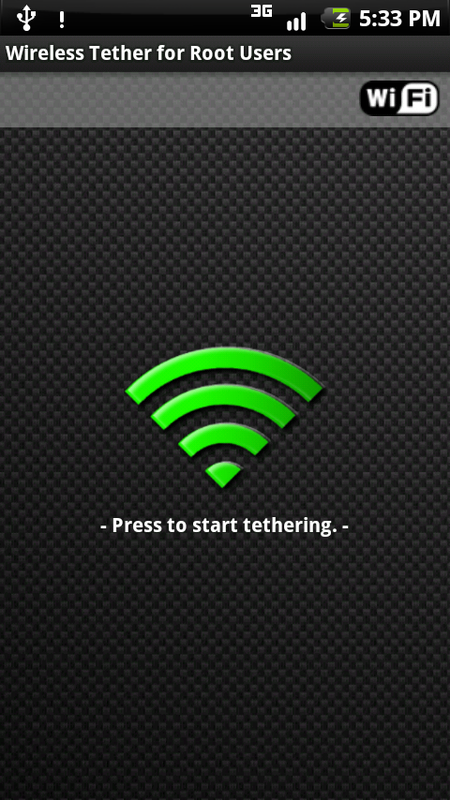 If it will not work reboot the devices, turn wifi tether on and off... resetting the wifi tether on and off usually works. Acess control on the tether app won't allow the iPod to connect right. This will work for PSP's, Computers, Wifi devices etc..